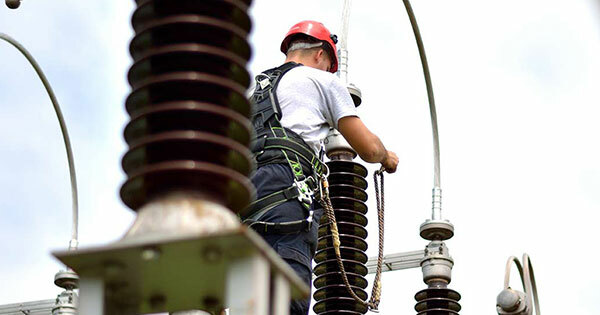 Our RESA Power Service subsidiary is a NETA Certified company that employs some of the top technical & engineering talents in the industry, ensuring your Power Systems are running safely, reliably and efficiently. 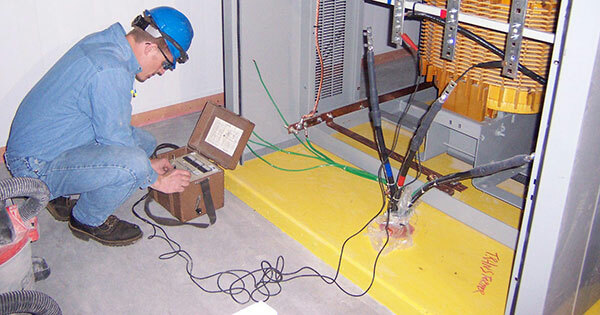 RESA Power Service is a NETA certified industry leader in power system testing & diagnostics services. Reliable performance is essential to your business. RESA keeps you up and running without interruption with our testing, repair, replacement and maintenance services. RESA’s expert engineering services result from years of field experience with a wide variety of systems. Our engineers assist with quotation, production, testing, design, documentation and field service. RESA offers expert oil laboratory and field services to customers around the world. Don’t ignore fluid testing until a failure occurs. 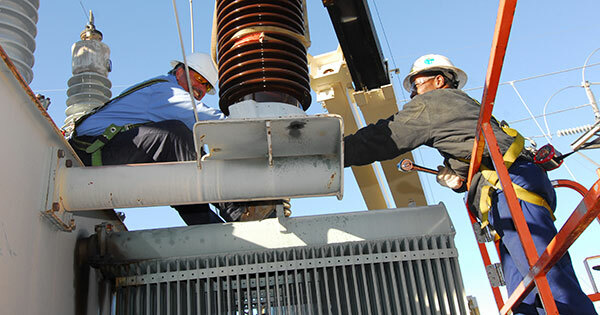 Transformer oil maintenance is the key to transformer reliability, performance and longevity.